Bombardes (or bombard) (from Latin Bombus-a deep, loud noise) are members of the double reed family of instruments and are one of the forerunners of the modern Oboe. Known historically as Shawms (from the Latin Calamus-reed), the instrument has a conical bore and usually 7 finger holes. Shawms were of ancient origin and reached Europe from the Islamic East during the 9th to the 12th centuries at the latest. No pre 16th C. instruments have survived. Shawms are illustrated in manuscripts dating from the late 12th century and in iconographical sources (i.e. church windows, paintings and statues) but are not well illustrated until about the 14th century. Medieval Shawms employed a pirouette to support the lips in blowing. 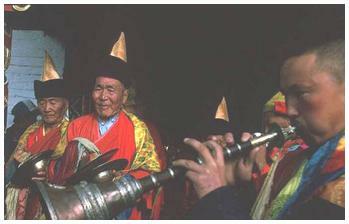 Most Shawms used in the East are smaller and have a thumb hole. The European Shawm and the Bombarde have lost the thumb hole. Shawms were used in courtly music in Europe in the 12th C., usually accompanied by trumpets because of their great volume. 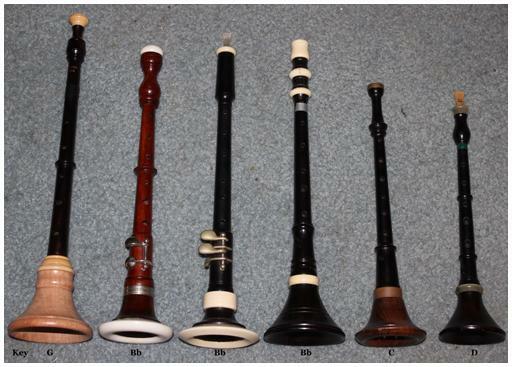 By the early 1500's it is clear that the Bombarde and the Shawm were considered 2 separate instruments, with the Shawm playing the treble parts and the Bombarde playing the tenor lines. 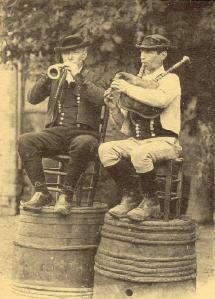 The Bombarde was an essential part of not only courtly music but of the town musicians as well. Shawms lost their pirouettes in the 17th C. and developed into the modern Oboe. 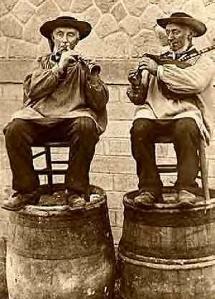 The Bombarde remained as a folk instrument only in certain parts of Europe. Nowadays they are found primarily in Brittany where it is called a Talabar, in Spain where they are called Dolçaina, and in Southern Italy where it is known as Ciaramella or Piffaro. 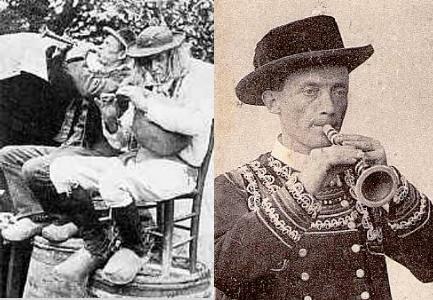 The instrument survived in Hungary and the Wendish parts of Germany until the 19th C, where it was called Tarakva in Wendish. In Greece it is called Pipiza. The instrument is also still common in the Middle East where it is know as a Zurna in Turkey and Iran, Surnay in Central Asia, Mizmar in Egypt and North Africa, and Bishgüür in Mongolia. 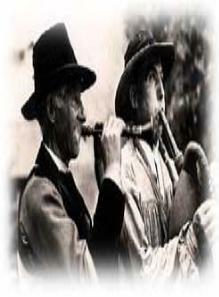 The development of the modern bombarde, types of wood used, and the construction of the reed, seem to have been patterned after modern bagpipe-chanter construction techniques. Many modern Bombardes have extra keys at the bottom to extend the range of the instrument downward. 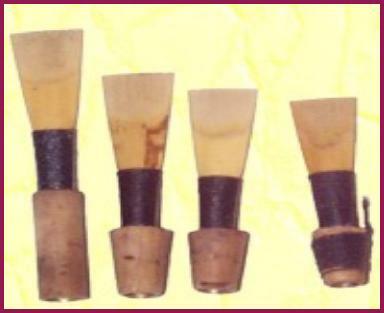 Originally the Bombarde had a range of one octave, but nowadays with modern reeds, Talabarder (Bombarde players) can get a full 2 octaves through lip pressure on the reed. Bombardes are diatonic, that is, they usually play in one key. Use of wax or tape to seal half of the top hole, allows for playing in the key of the dominant as well. 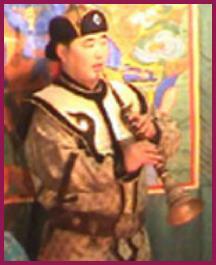 Most Talabarder (Bombarde players) use a Bb bombarde to play with bagpipes, but they are available in a number of keys. Certain areas of Brittany (Cornouaille) traditionally used the C Bombarde. Talabarders rarely play alone. The amount of pressure and wind makes it difficult for the player to play for more than 10 or 12 bars at a time. The "Kan ha Diskan" style of Breton music (roughly translated as "call and response") is ideally suited for the instrument, and the Talabarder plays only a short 4 bar phrase, and then rests while other instruments answwer by playing the same bars. Traditionally the Bombarde is paired with the Biniou Koz (old bagpipe) which sounds one octave above the Bb Bombarde. It is also found in sacred music where it is paired with the organ in church. 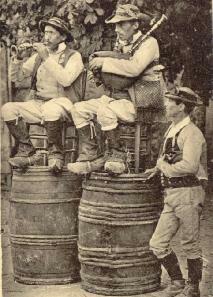 Because of its great volume, the Bombarde is usually played outdoors for dancing. Softer and lower pitched versions of the Bombarde have been invented in modern times. These are know as Lombardes, Pistons, and Trombardes. 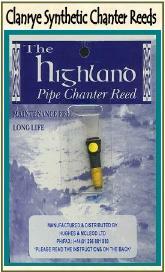 With the advent of the modern synthetic bagpipe reeds, some play well in the bombarde. I have found that the Clanrye reeds work well in my Bb. G & C Bombardes. "Musique Bretonne, Histoire des sonneurs de tradition"